Click Image to Listen and buy on iTunes. 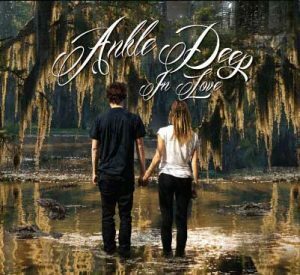 “Ankle Deep In Love” by Greg Tressel – a collection of 11 great originals. With a tight rhythm section of Jeff Pevar (Ray Charles, Crosby, Stills and Nash) on Bass and Guitars, Brandon Holder (Leon Russell) Drums and Mark Johnson (Craig Chaquico) on Keyboards, they lay down the foundation for Greg’s seasoned songwriting that spans Rock, New Orleans Funk and World Music.